Recreational cyclists sit glued to their TV screens watching professional cycling races such as the Tour de France and Giro d’Italia. The peloton summits mountain range after mountain range leaving cycling amateurs pondering what it must be like out there climbing Tourmalet, Alpe d’Huez or the Stelvio Pass. This initial interest can quickly turn to doubt as one starts questioning whether they too could actually survive such epic climbs! When we are fielding enquiries from prospective clients considering joining one of our European cycling tours we like to find out about their local climbs back in Australia. If you have cycled around the various states you will know that Australia also has some classic climbs. 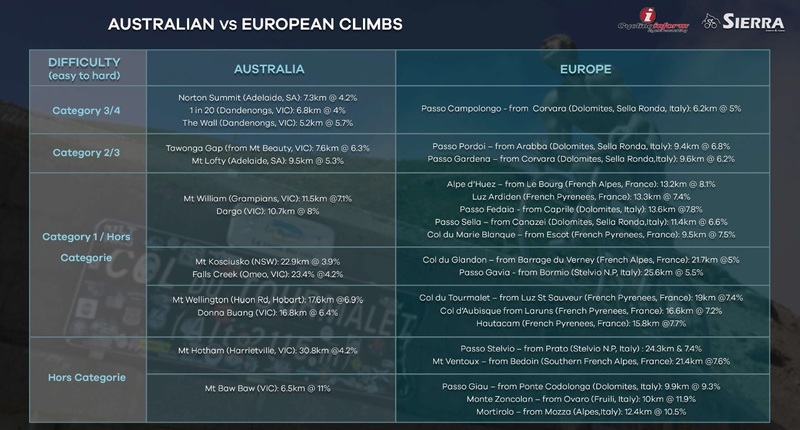 This blog sets out to compare a select group of important Australian & European climbs. Norton Summit is for many the gateway to the Adelaide Hills. It is Adelaide’s most popular climb on Strava and a regular feature in the Tour Down Under professional road race. 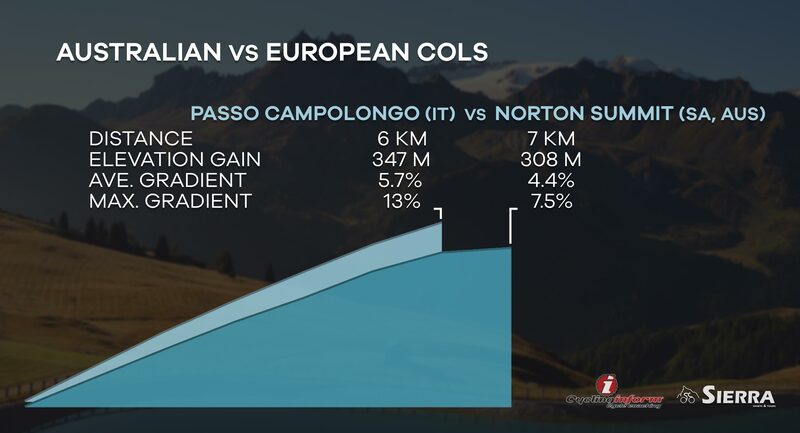 Its statistics match up fairly well with the famous Passo Campolongo in the Italian Dolomites. Rising out of the Corvara ski village ‘Campolongo’ is one of the four climbs that make up the mythical Sella Ronda cycling route. If you can ride Nortons Summit, descend and do three more repeats then your training for the Sella Ronda is in pretty good shape! L’Etape Australia which is organised by the Tour de France uses the Mt Kosciusko climb in its current gran fondo event. The Snowy Mountains are an excellent cycling base and this climb up from Jindabyne resembles the French Alpes classic Col du Glandon. 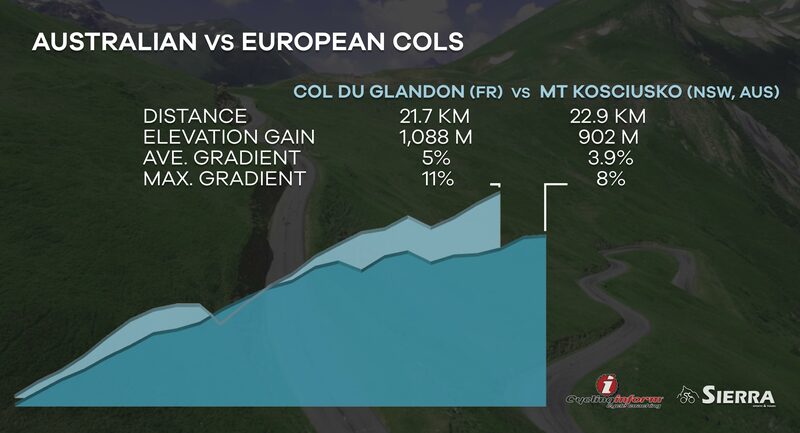 ‘Glandon’ is a regular Tour de France feature and its average gradient of 5% underestimates its difficulty. Two short descents create some sections with prolonged ramps around the 10% gradient. If you’re looking to prepare for Europe then why not sign up to the l’Etape Australia. Once at the summit finish line you’ll know if you are ready to take on the French Alpes! The Stratford to Dargo was a Victorian Road Series race regular and around 2010 the ‘Dargo’ climb hit the spotlight. With an average gradient nudging 8% its statistics mirror the legendary Alpe d’Huez climb very well. Alpe d’Huez towering above Le Bourg d’Oisans is famous for its 21 switchbacks and 29 Tour de France summit stage finishes. The next time you’re on your way to the Victorian High Country for a block of cycling consider turning off to Dargo. The climb is a real surprise! Make sure to leave some in the tank though if you also have a climb up Mt Hotham planned for the subsequent days! Straight out of the Hobart CBD and climbing from sea level one finds the challenging Mt Wellington climb. Local Tassie cyclists will tell you that the Huon Road approach at 17.6km and 6.8% average gradient is a real leg zapper. 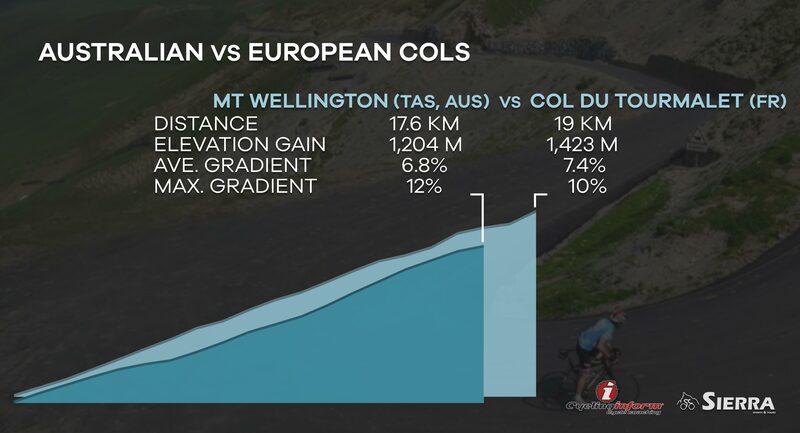 This climb is the perfect training ground for simulating the mighty Col du Tourmalet in the French Pyrenees. With over 100 appearances the ‘Tourmalet’ is famous for being the col with the most Tour de France crossings. Personally I grew up in Melbourne’s eastern suburbs so I had the Dandenongs nearby to whet my appetite for some elevation gain. However, it wasn’t until venturing out to Mt Donna Buang that my training for Europe really started getting serious. Donna Buang and its 16km at a 6% average gradient gave me confidence to take my bike to Europe well before I had even contemplated creating a European cycling tour business. 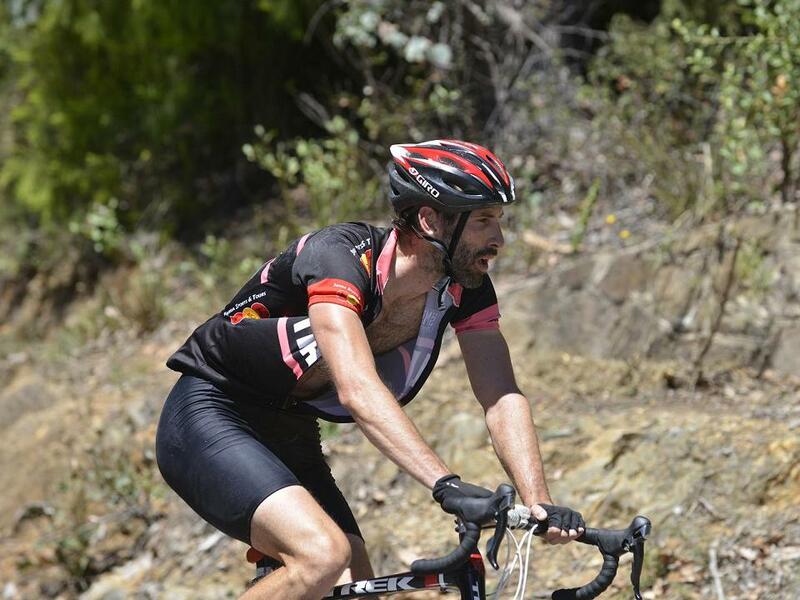 20 years on and now Cycling Tips hold their annual Giro della Donna event on this climb and during 2019 they were successful in bringing Spanish grand tour champion Alberto Contador over to also ride Mt Donna Buang! Having fully established our cycling tour base here in Europe it is now almost 3 years since we have been back to Australia. 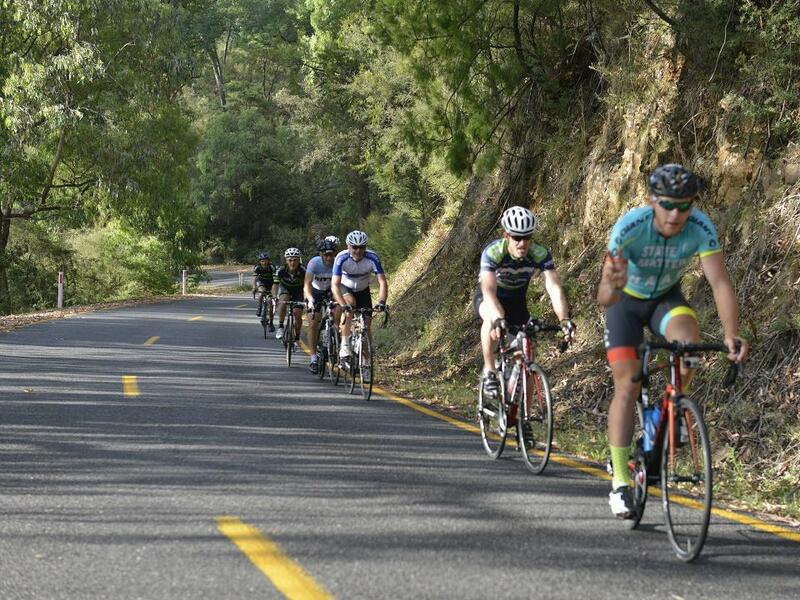 But with the 2018/19 Australian summer fast approaching it got us reminiscing back to February 2016 when we spent four awesome days cycling in the Victorian High Country with Cycling-Inform. Mt Buffalo, Tawonga Gap, Falls Creek and Mt Hotham – what more do you need to say? 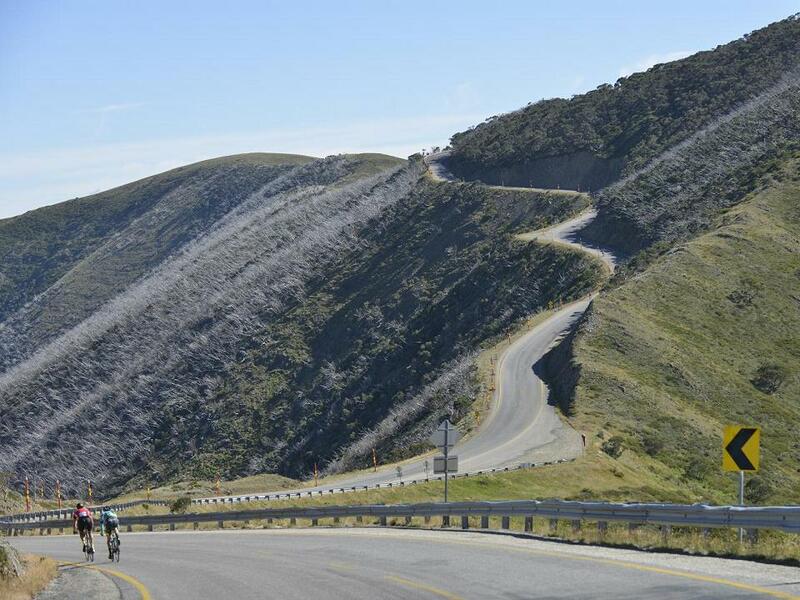 Mt Hotham – rivals many of the big European cycling climbs! During Jan/Feb 2016 we were back in Australia for a short 6 week period with a tour group to Adelaide for the Tour Down Under and many other cycling related events in Perth and Melbourne. But one thing I organised well and truly in advance was signing-up to the Cycling-Inform February Bright Boot camp. 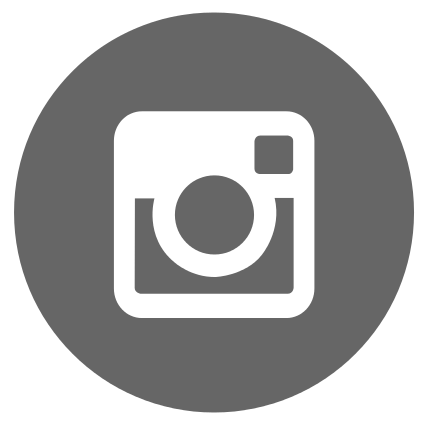 I had heard about their boot camps during the 2015 Bicycle Network 3 Peaks event and I was keen to go for some rides without having to organise anything for a change. Plus 4 days of summer cycling in the Victorian High Country I thought would be an excellent chance to get some extra quality km´s in on the rest of the Sierra Sports & Tours guides who were sleeping and eating (well hibernating) in Europe´s winter!! The first thing that caught my attention on arriving at the camp was that with its 40 or so cycling guests there was an excellent amount of lead and support riders, vehicles and all round smiling staff and helpers on-hand. One great thing about the camp is that while the climbs are quite daunting Cycling-Inform has structured the riding so that after day one everyone is cycling in groups suited to their ability. This means you can then work the climbs at your pace rather than then being on the rivet all day. Who needs to be under undue pressure when there are Mt Buffalo, Tawonga Gap (multiple times), Falls Creek and Mount Hotham all in 4 consecutive days of cycling! In saying that though here is Paul on the rivet climbing Tawonga Gap – haha!! Another positive about the camp is that you are riding with friendly people with a good representation of men and women. In fact, there are many who make this trip an annual event as it helps them prepare for rides such as Audax and 3 Peaks and to prepare for bigger and better things overseas. Plus many have made friendships from multiple visits to Bright and others get away with a group of cycling mates and join the rest of us cycling diehards! 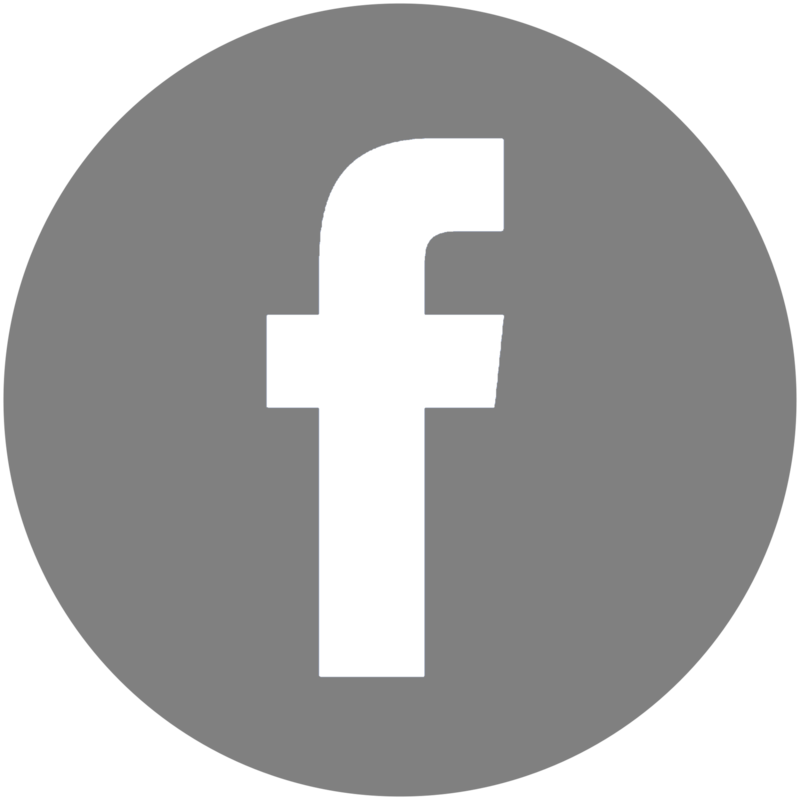 During two of the evenings there are also seminars run focusing on nutrition, training with power and heart rate, body conditioning and maintenance…. Worked into the cycling there are also interactive sessions on the road to help those looking for climbing ascending and descending tips! Some of the issues we encounter on our European cycling tours involve clients who do not know how to pace themselves on the longer 10km plus climbs, have not cycled consecutive days in the mountains before and need extra help when it comes to descending and cornering. I cannot think of a better way for our Sierra tour guests to get in some solid training and preparation for an upcoming European cycling holiday. The Cycling-Inform guests cycling up Mt Buffalo! I am looking forward to getting back to the Victorian High Country in the not too distant future. We will probably have to wait until Feb 2020 but all good things come to those who are patient! 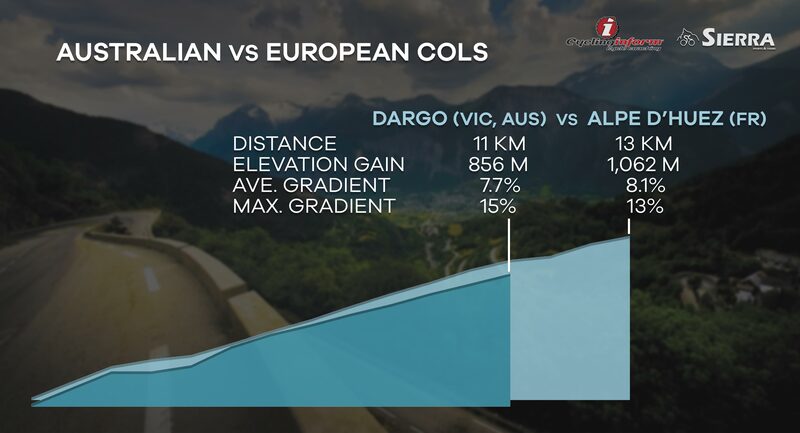 Cycling climbs, such as, Falls Creek and Mt Hotham actually resemble many of our favourite epic European climbs and this will be a topic for a future Blog article where we compare some of the best Australian climbs against their European counterparts! Now getting back to the Cycling-Inform Bright Boot camp and after a long day in the saddle to top it all off if you need some post ride therapy you have your very own camp soigneur on hand for that highly anticipated massage! !